RALLY OF MAROC CLASSIC : 20 YEARS OF A BEAUTIFUL ADVENTURE THAT IS STILL ENCHANTING YOU. 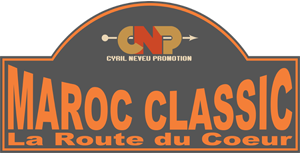 The Morocco Classic Rally – La Route du Coeur is “THE” reference for regularity rallies in Morocco. The landscapes beauty and the leg- endary hospitality of the Moroccans are guaranteed for an exceptional adven- ture in the Cherifian kingdom. Frequently imitated but never equaled, this 26th edition of the Morocco Classic Rally will, in 2019, focus on large desertic areas, during a six-days loop around Marrakech. The selected itinerary is 100%, and on asphalted raods and will offer a wide range of mountain routes and sea sides. 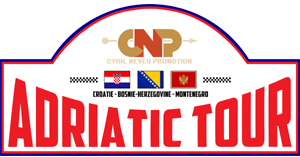 The rally is open to both novice and ex- perienced drivers and codrivers, with some twenty events to be covered under the regularity principle. These specials stages do not exceed 10kms and will offer medium to choice, low or high. The Rally Morocco Classi has been a partner for 25 years, of the Heure Joyeuse (charitable association of public utility). Its mission is to facilitate social inclusion of young people in rural or urban areas. The generosity of participants in Rally Morocco Classic makes each year, during an auction, some founds to be given to the assiociation to help its cause. touring cars, sports cars and GT cars built between 1930 and 1983. Replicas are accepted. sports cars and GT cars built since the beginning of 1984, , in accordance with the Rallye Maroc Classic « Spirit » and registered in the list of the eligible GT given on demand by the organizer..
Prize: The winner of the “Classic” will be offered a free entry (excluding options) for the Maroc Classic. Crew: Each must comprise one first driver and one or two co-drivers. Maximum permitted number of entries: Maximum 30 cars, including a maximum of 20% for the “Prestige”. Regularity tests (ERR): Speed will be sometimes imposed by the organisers, sometimes chosen by the crew. Any difference between the imposed or chosen average speed will be penalised at the rate of 1 point for each second. Maximum length of a regularity test will be 30 kms, average speeds between 40 & 90 kms per hour according to road conditions. Timing: The Spanish company BLUNIK which is the reference in the historical regularity competition will provide a reliable and efficient timing. Retirement / Back in race: Any crew which starts a leg but which, for any reason, fails to complete one or more ERR, will receive a standard penalty. 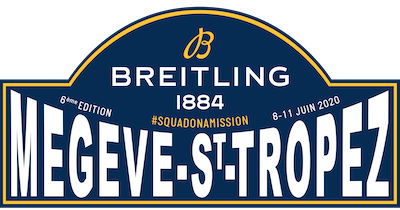 They are nevertheless allowed to re-join the event at the start of the next test or the next leg. Rally Morocco Classic The 25th – La Route du Coeur is a regularity race reserved, by invitation, to ancient and modern GT cars. 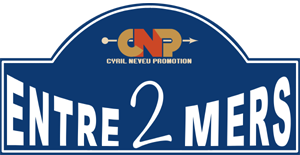 They must meet the criteria of the organization CNP (Cyril Neveu Promotion). Held from 10 to 16 March 2018, Morocco Classic Rally allows fans of beautiful cars to combine sporty driving and discoveries while enjoying a safe environment and an omnipresent technical assistance. A road book is given to each crew at the start of the race. As always, we ask His Royal Highness Prince Moulay Rachid, that he accepts the Honorary Presidency. 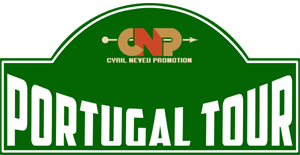 The CNP organization manages the transport of cars, from the largest cities in Europe and back. The transport vehicle is provided by a team of specialists to ensure maximum safety and compliance with the assigned material. The amount of this option is € 3,150 per car transported. The property entrusted are insured for a value of € 125,000 (expandable). Rally Morocco Classic is under the supervision and kindness of the Royal Gendarmerie and the Royal Moroccan security. Each day, a vehicle of the organization opens the road. Similarly, a medical vehicle follows the last competitor with a mechanic and a doctor on board.